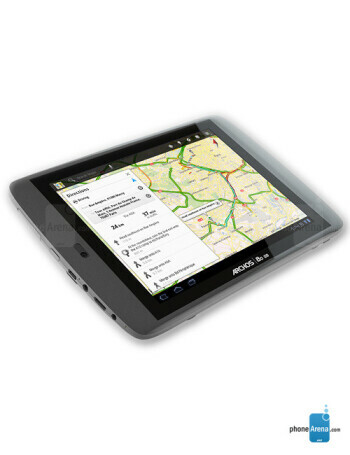 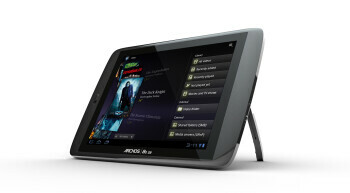 The ARCHOS 80 G9 is an Android ICS tablet. 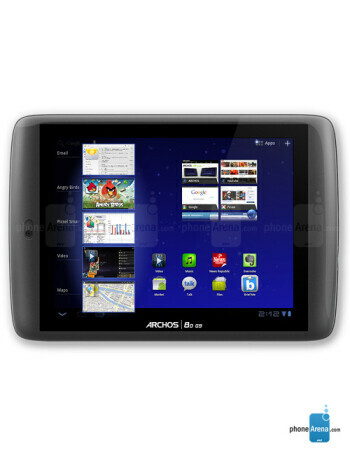 It is a multicore device, offering the standard array of features of the OS. 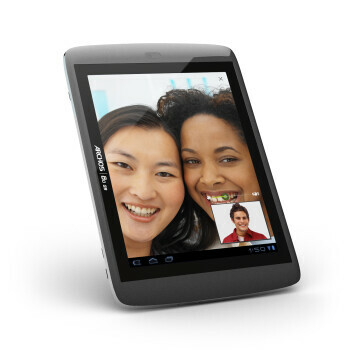 It comes with multi-core ARM CORTEX A9 processor at 1GHz, 8'' display at 1024 x 768 px resolution, Flash Memory of 8 or 16GB, microSD card slot, front-facing cam, and also GPS, Wi-Fi, Bluetooth 2.1.